The Cask of Amontillado by Edgar Allan Poe. Adapted by Paul Millet. Directed by Jonathan Josephson. 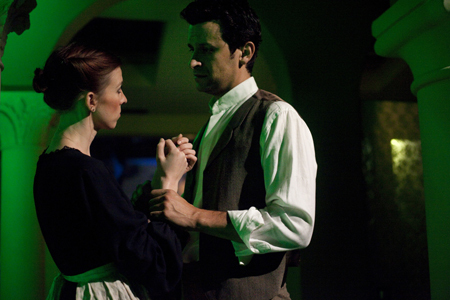 Journey to the catacombs for a stirring retelling of Poe’s classic tale of madness, unrequited love, and deception. The Unnamable by H.P. Lovecraft. Adapted and Directed by Jeff G. Rack. Two men – one a dealer in ancient artifacts, the other a follower of the occult – enter a graveyard on an ominous evening. If all goes according to plan, only one will return home. The Chimes by Charles Dickens. Adapted by Jonathan Josephson. Directed by Paul Millet. In the spirit of A Christmas Carol (but with the bite of a ghost story), The Chimes is a haunting tale of renewal, goblins, and the ties the bind. The scope of Wicked Literature: A Halloween Theatre Festival is to create and produce new stage plays based on classic gothic literature. 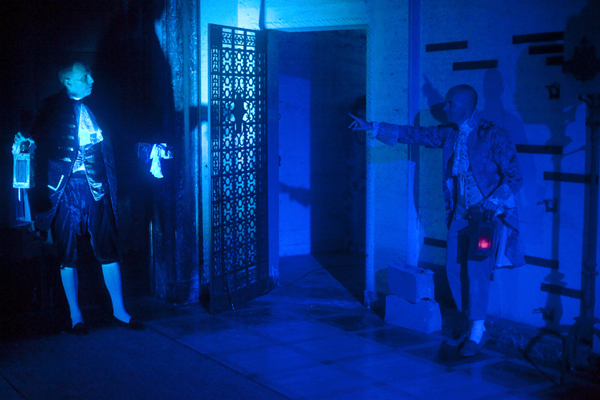 Wicked Lit launched its inaugural production in 2009 at the haunted Greystone Mansion in Beverly Hills and is thrilled to be spending the 2010 Halloween season in Altadena. 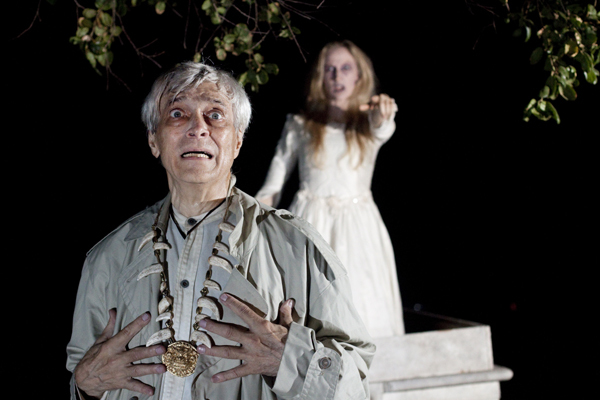 This is a "walking production" that takes place at night; the intention is to scare you. Guests are advised not to enter the cemetery from Fair Oaks (you may get lost). The final performance, on October 31, is followed by an after-party. 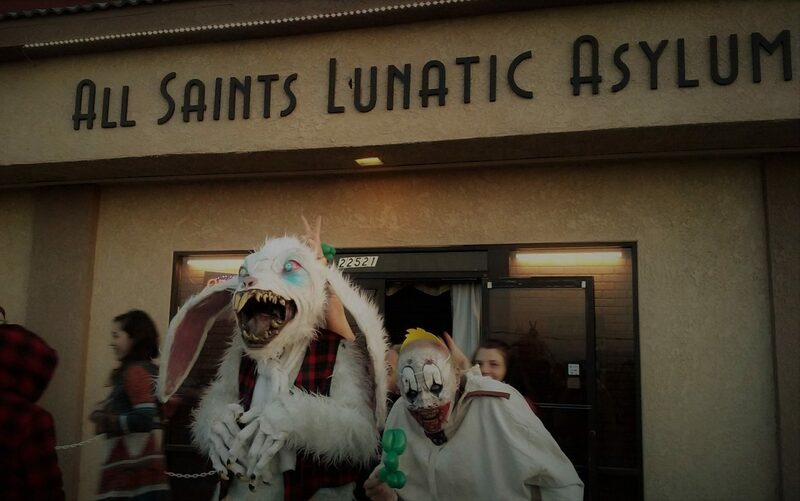 Guests are invited to come in costume. Tickets are $45. Call 818 242 7910 for more info.